Panel discussion to discuss the state of tech & innovations at festivals. 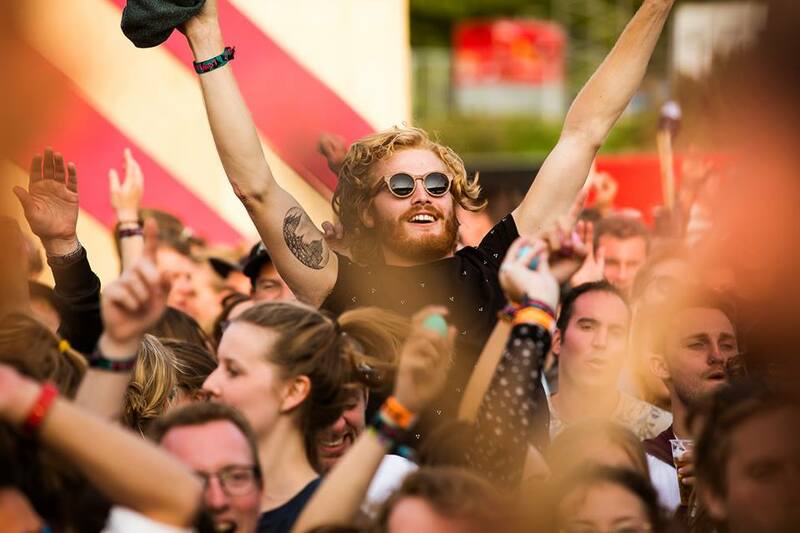 What are recent developments in the festival industry coming from startups? What other types of businesses evolve around festivals? Are festivals a birthplace for new businesses that support them with logistics, production, food and experience? Focus on the customer journey: putting the visitor first. Q&A with all above speakers on stage. What are the key lessons we can take away from today’s sessions? Can you make money with festivals, is this a viable business model?